Yet again, here’s another situation in which off-the-clock social media posts impact the workplace. I read this opinion, in which the plaintiff, a former janitor at a car dealership, claimed that his race motivated the general manager to demote him. 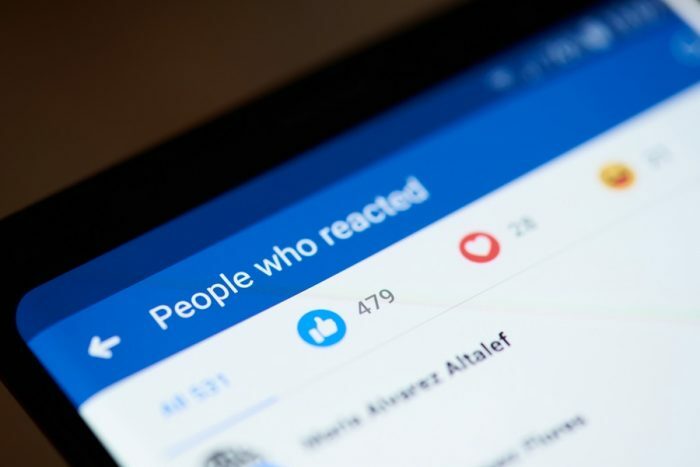 The plaintiff’s evidence consisted primarily of what he alleged were the general manager’s Facebook posts, which he attached to the complaint. The posts were two years before the plaintiff’s demotion. The general manager never discussed the posts at work. The general manager didn’t make any racist comments at work. The employer had a legitimate business reason for demoting the plaintiff; it outsourced all janitorial positions to cut costs. So, the plaintiff lost his race discrimination claim. But, this could have gone differently. I think that you know where I stand on situations like this one. On the one hand, I’m not trying to police what employees do on their own time — especially on social media. Companies don’t have the time or resources to be the social-media police. However, when the company does learn about employee behavior off the clock that would violate the anti-harassment policy at work, it’s difficult to ignore. Why? Because I believe that an employee who discriminates off the clock will eventually discriminate on the clock. And I imagine that most reasonable people — think jurors — would agree with me. Consequently, when it all hits the fan at work, that becomes a tough case to defend. Then again, I’m risk aggressive — very few accuse me of putting the “human” in “human resources.” So, if I learn about an employee who discriminates on social media, I’d rather remove that employee than risk the lawsuit, bad headlines, potential liability, and related expense. In the meantime, here’s a tip: Remind your employees to adjust their Facebook settings to something less than public. Also, educate them that, ultimately, they are responsible for whatever they post online.